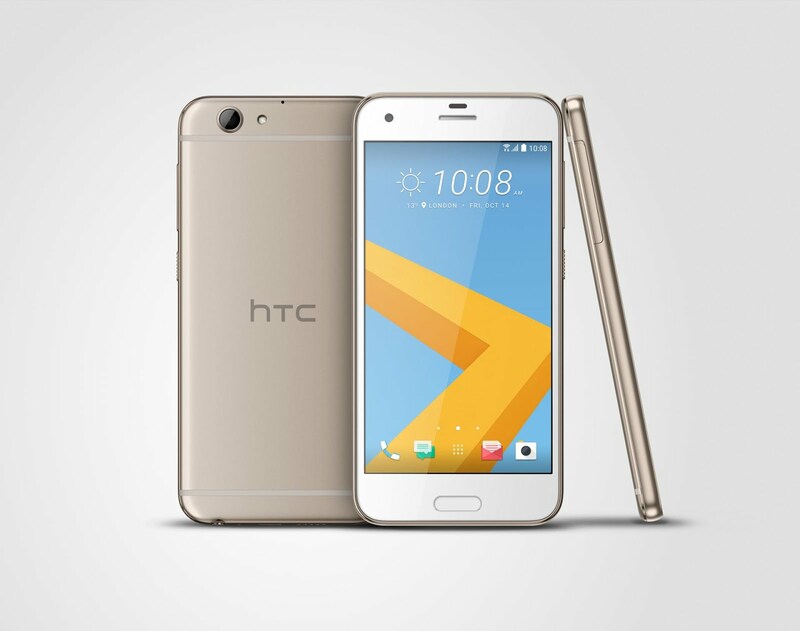 HTC has officially unveiled the succesor to last year's HTC One A9. 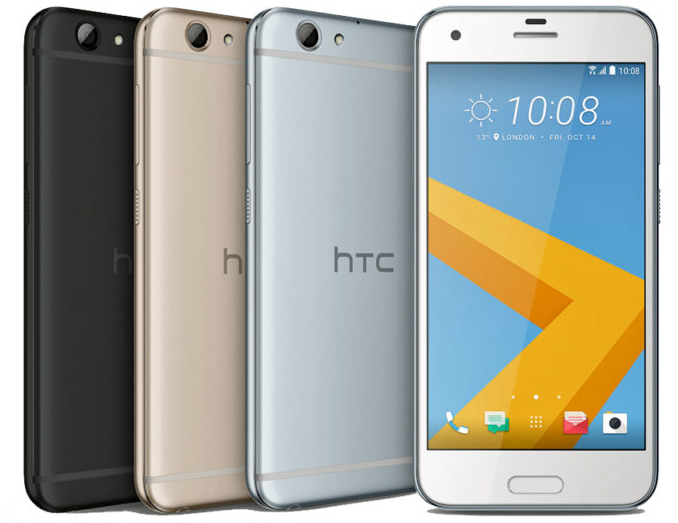 The new HTC A9s reatains much of the same design from last year's HTC One A9 with a few modifications. 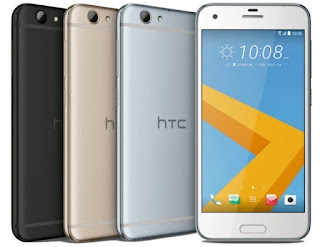 While most manufacturers tend to make the succeding devices better than their predecessors, HTC has gone the opposite direction with the One A9s. The Full HD (1080p) display of the One A9 makes way for a 720p display. An octa-core Mediatek P10 processor replaces the octa-core Snapdragon 617 processor of the A9. The RAM and Storage configuration remains the same, with users having a choice of a version with 2GB/16GB or 3GB/32GB RAM and Storage. Although the front camera gets a bump from 4MP to 5MP, its traded it for a smaller aperture and no Optical Image Stabilisation for the 13MP rear camera. 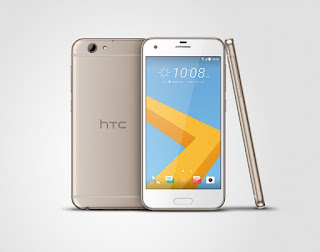 It's not all negative as HTC is slashing the price of the HTC One A9s to $350 from $499 which the HTC One A9 commanded. Although i still think $350 is quite a lot to ask for considering the OnePlus 3 which is better in every single way costs just $50 more. I would say that HTC's choices have been questionable of late, it's almost as if they don't want users to buy their devices.